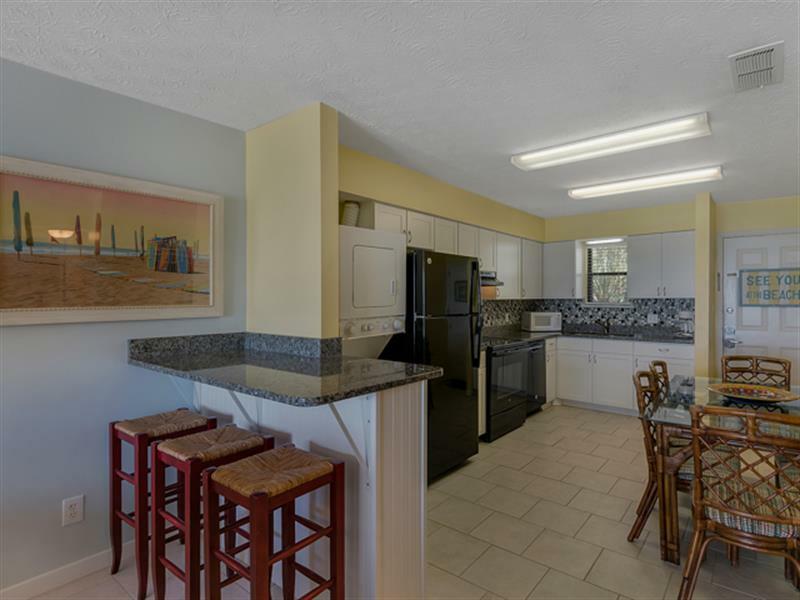 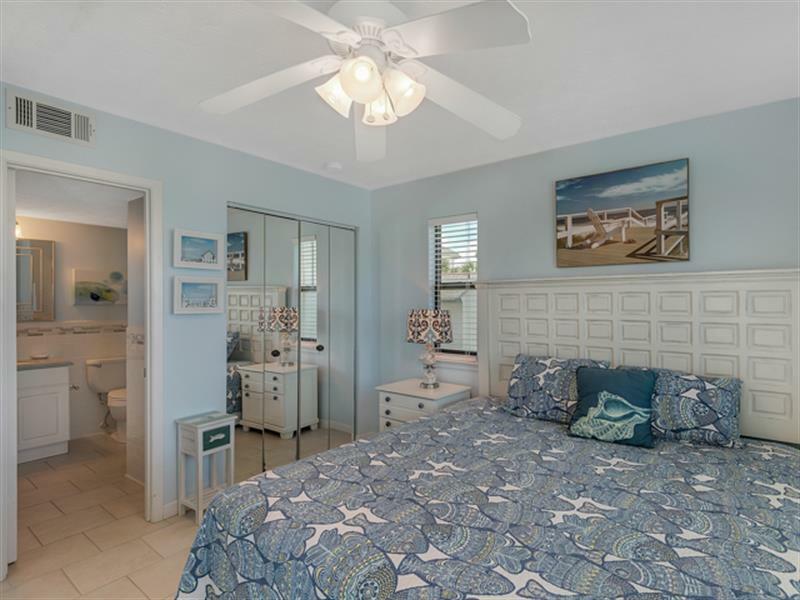 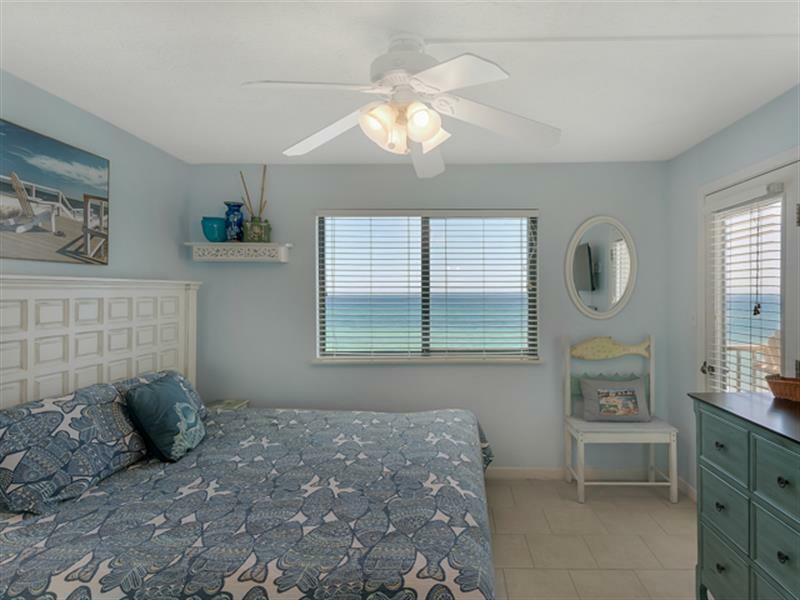 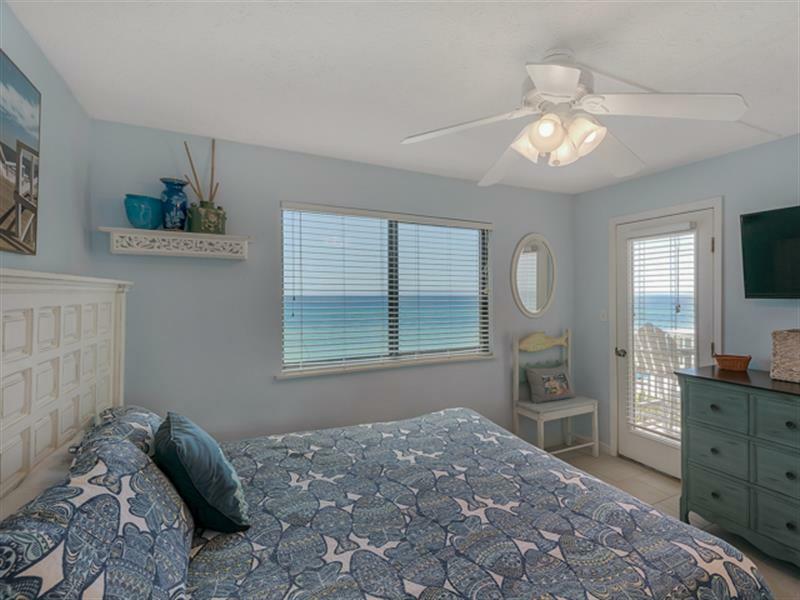 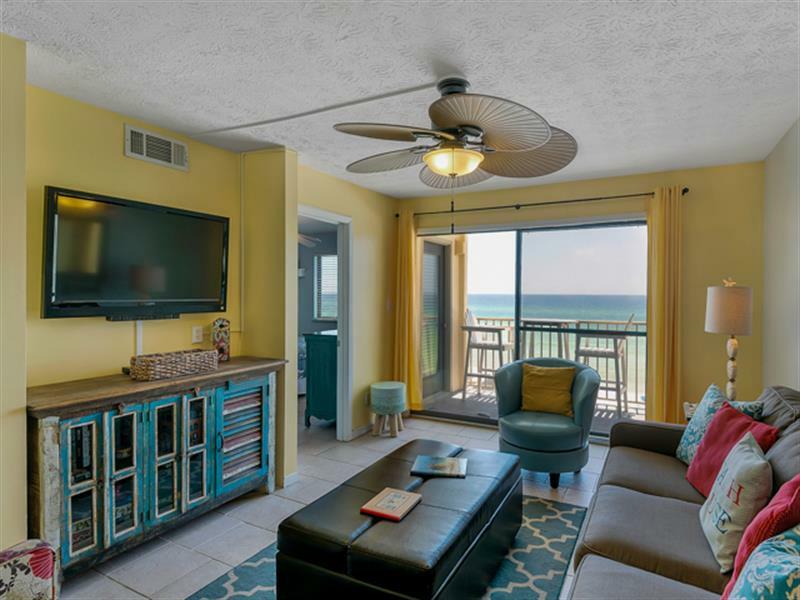 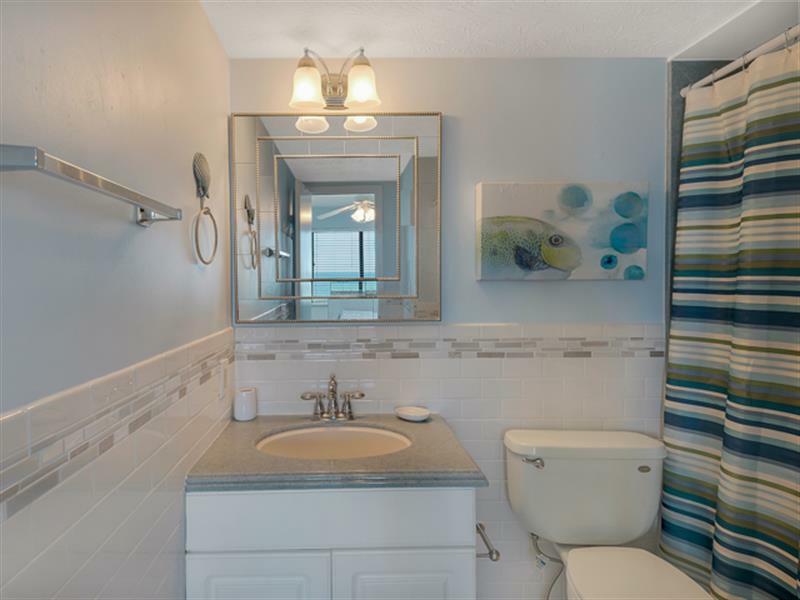 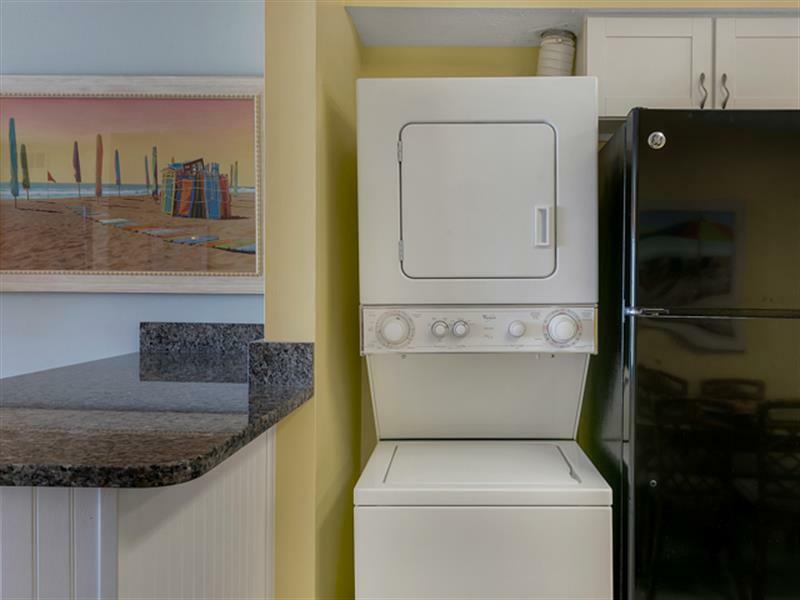 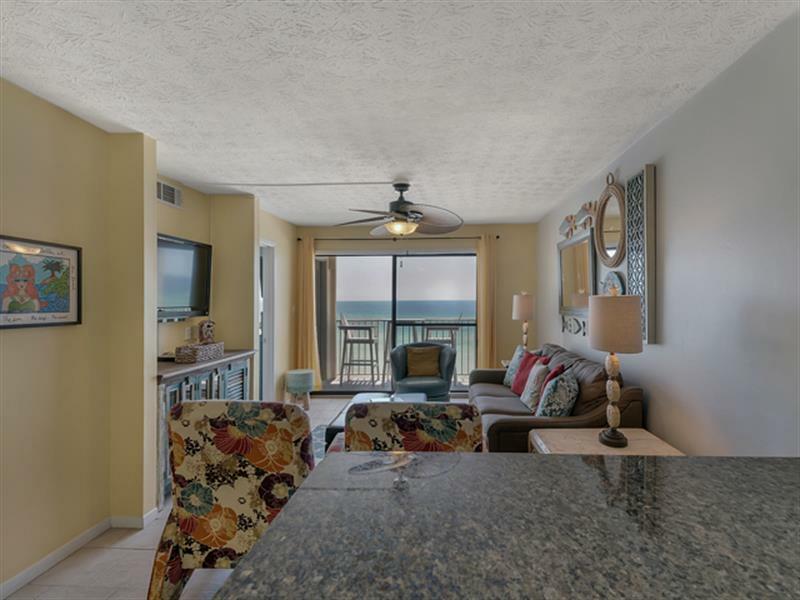 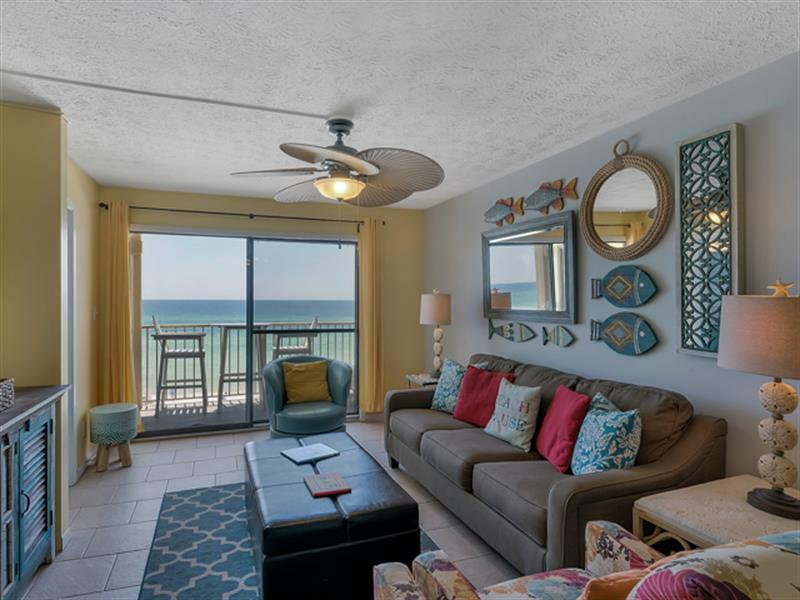 Beachside Condo 5 is on the second floor - east end and overlooks the Gulf with breathtaking views. 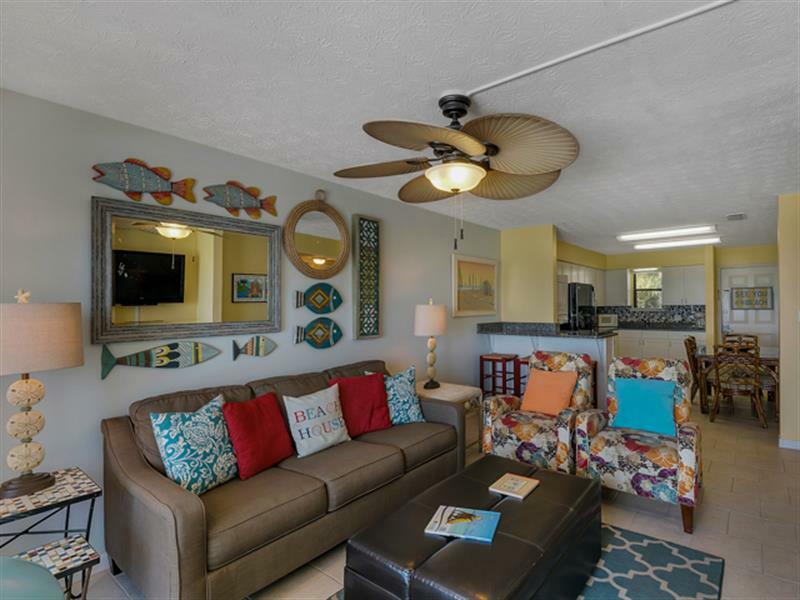 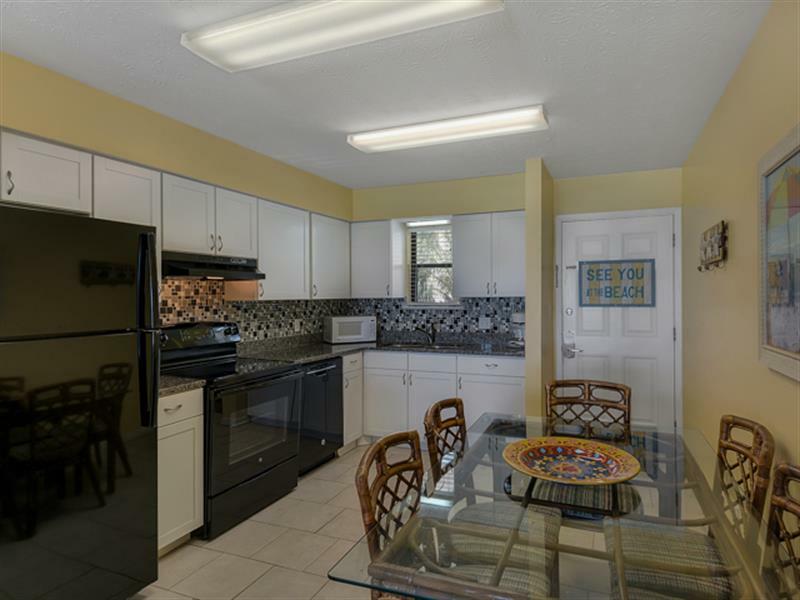 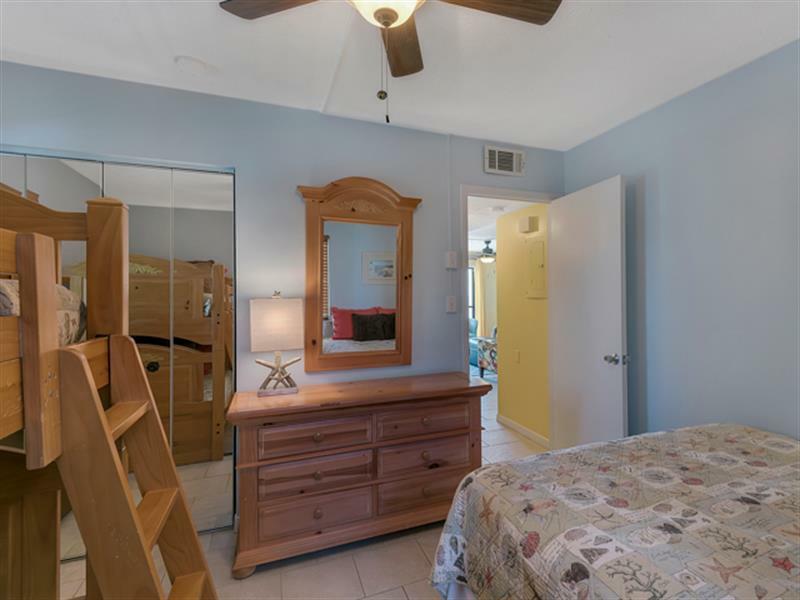 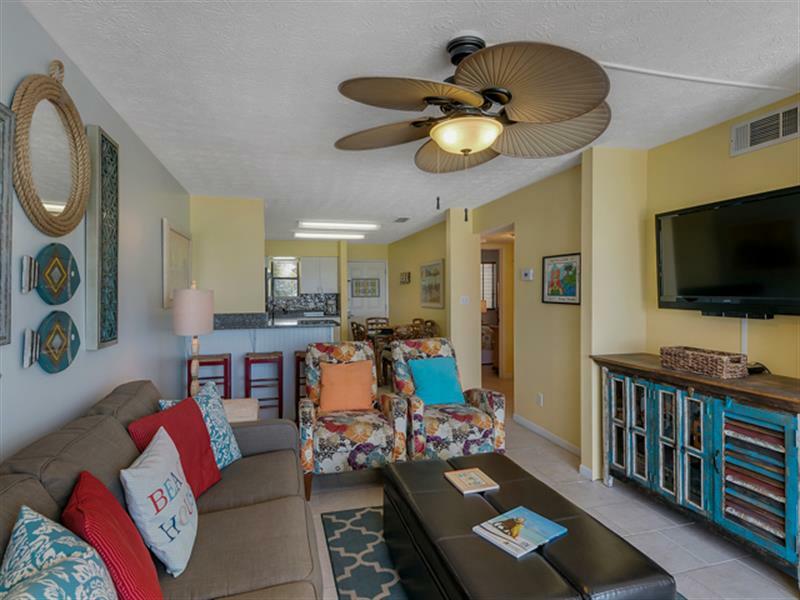 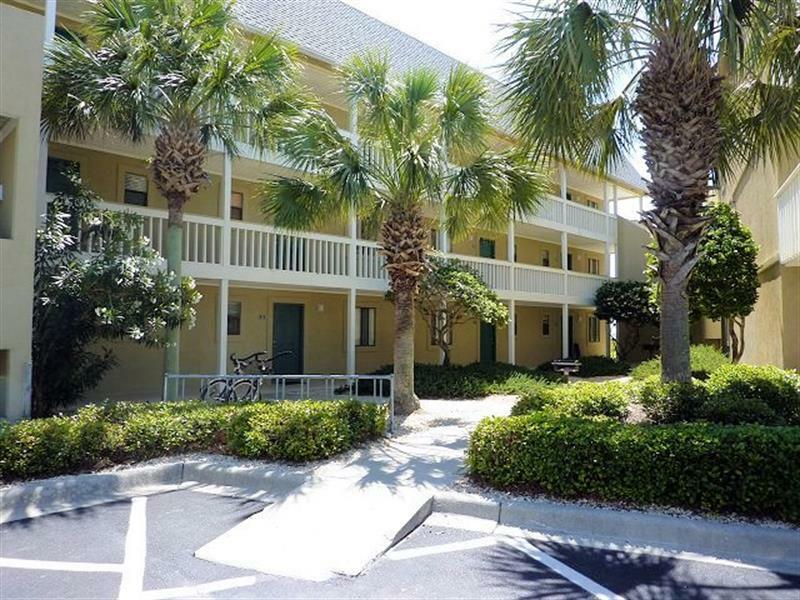 This lovely decorated condo sleeps up to 8 with a king master, guest queen with a set of bunks and queen sleeper sofa in the living area if needed. 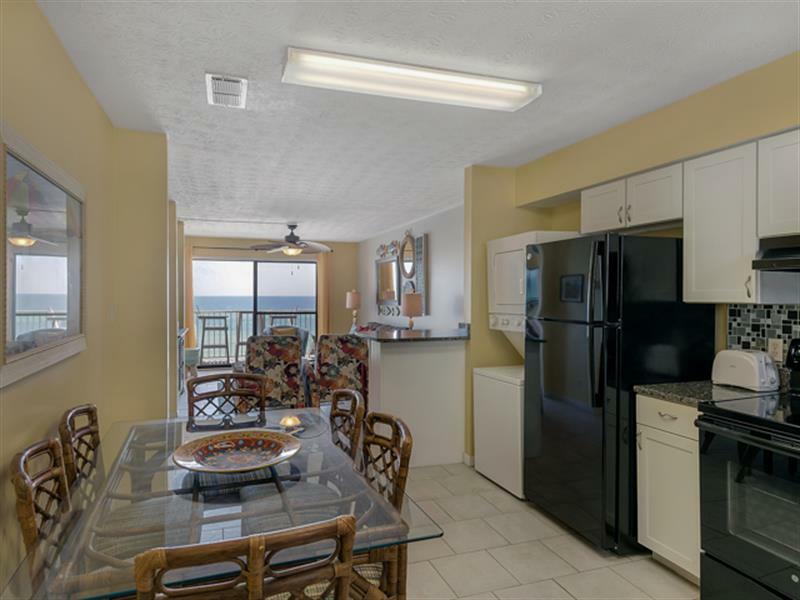 The newly updated kitchen and breakfast bar open up to the living area and balcony. 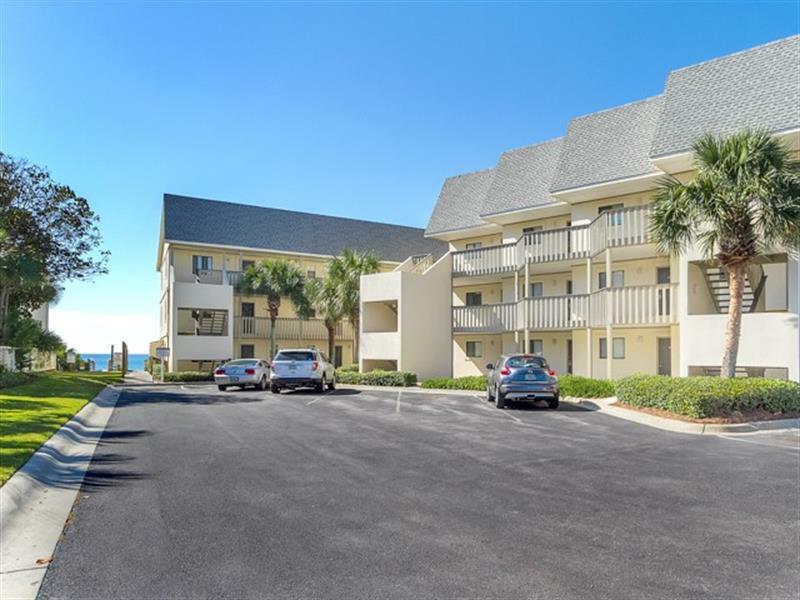 Beachside has a community pool and grills for afternoon cookouts and there's a private boardwalk for accessing the beach. 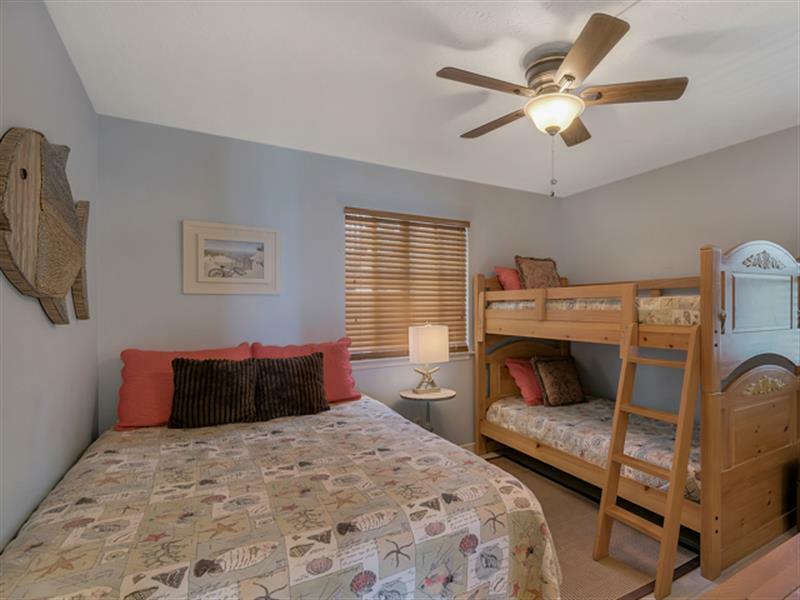 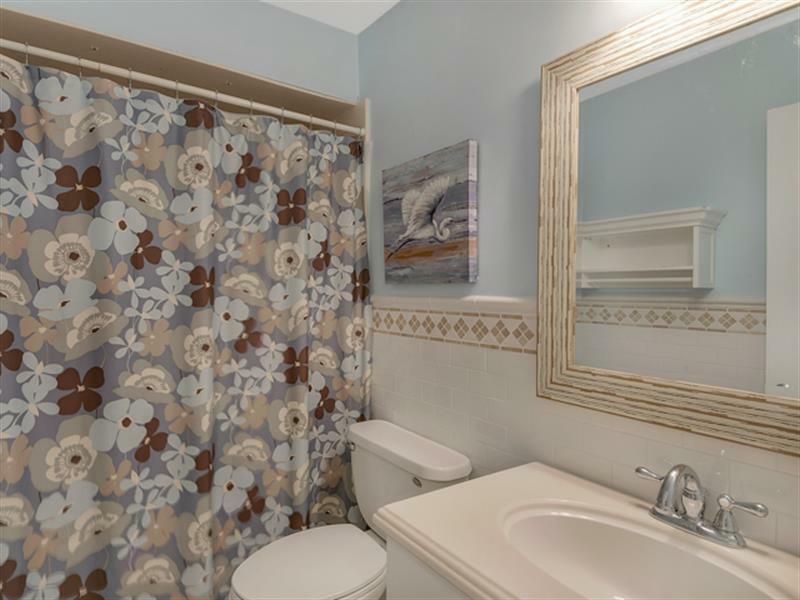 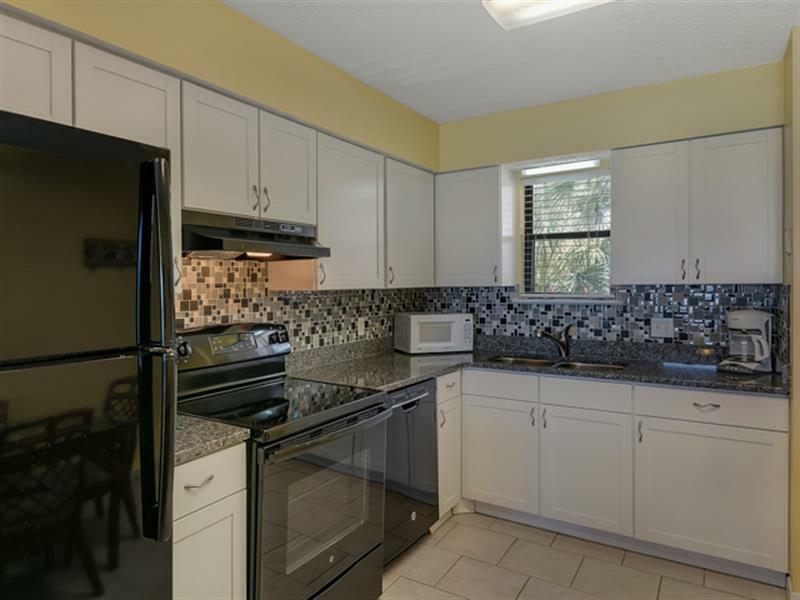 The location is within walking distance of restaurants, shopping and area activities. 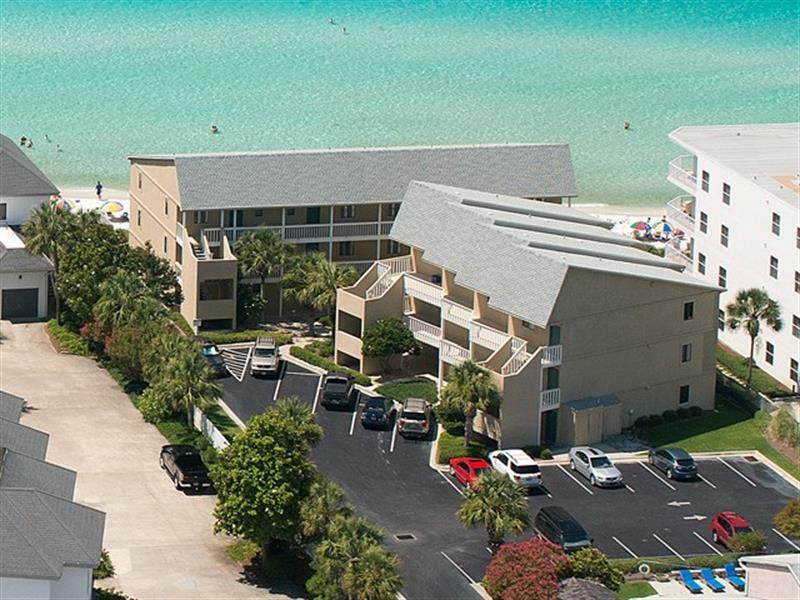 The best amenity is the mesmerizing Gulf.